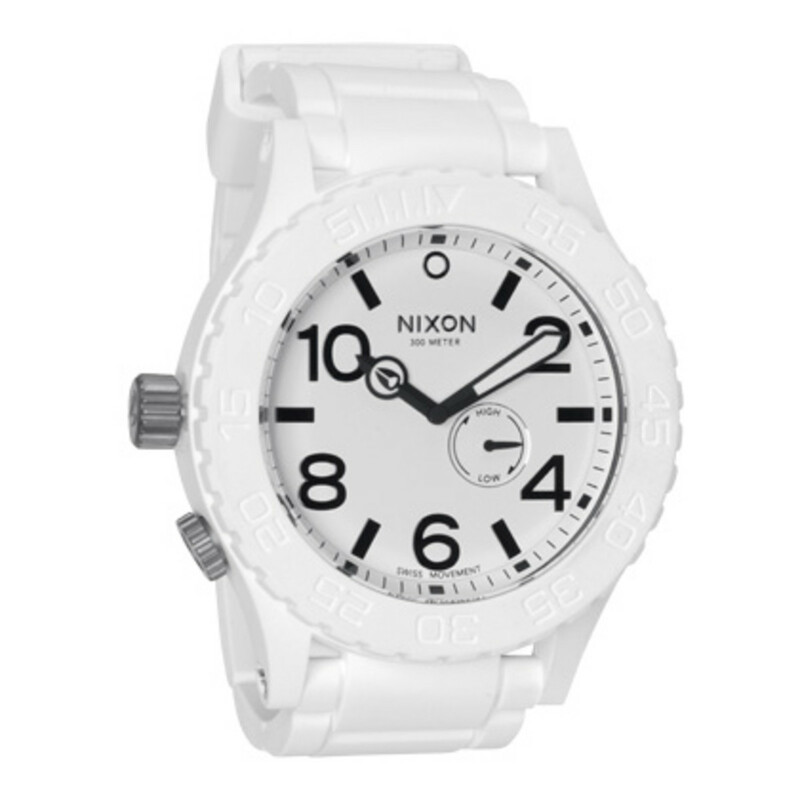 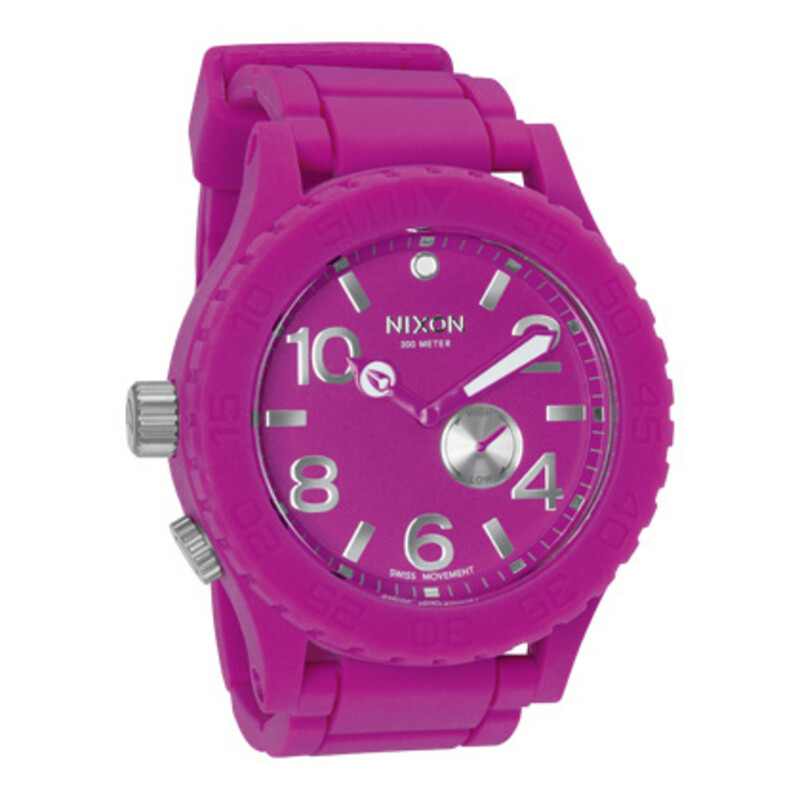 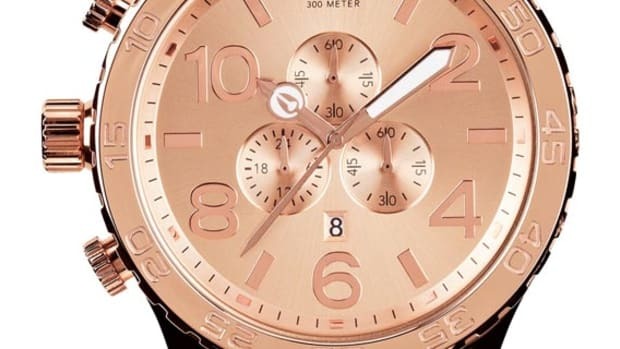 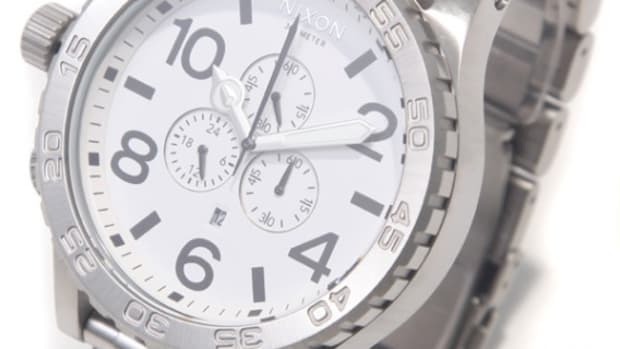 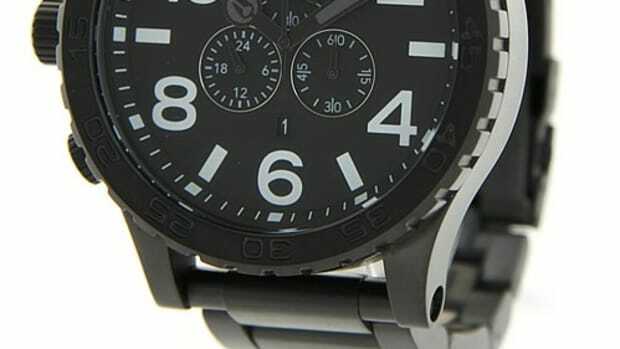 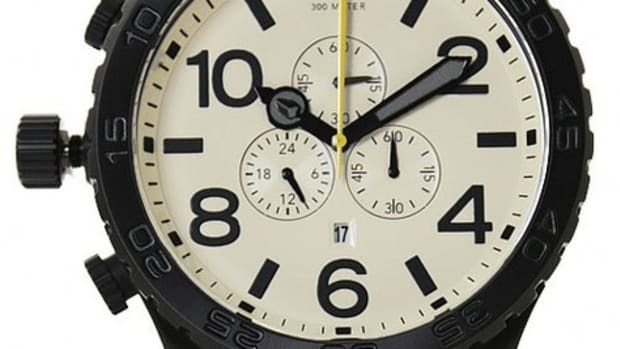 The 51-30 is the largest watch from Nixon. 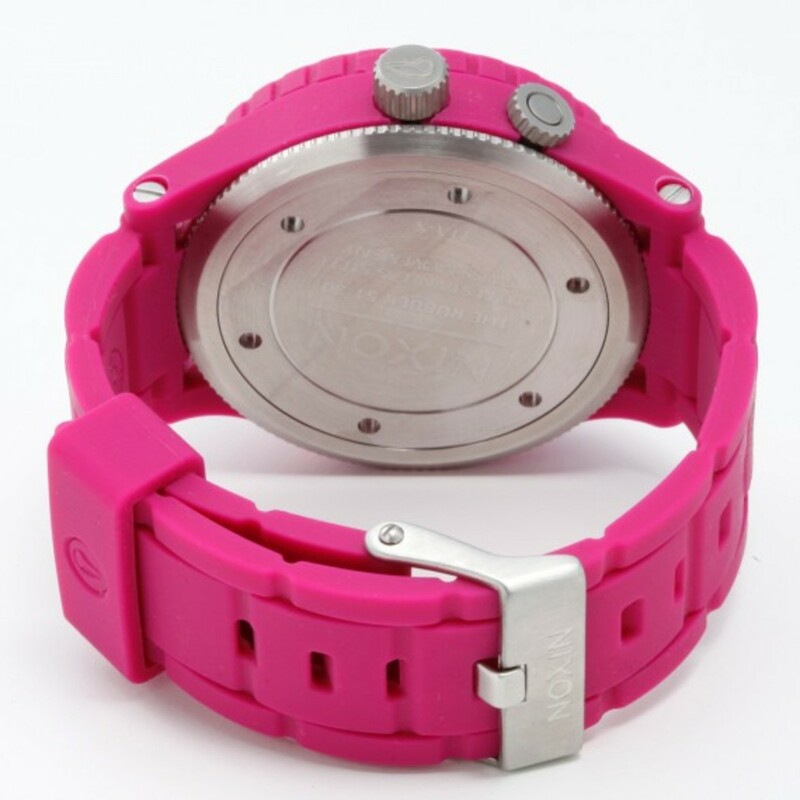 It is also one of the top sellers in brand&apos;s product range. 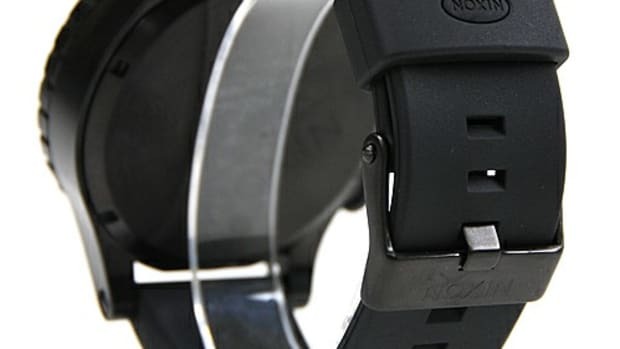 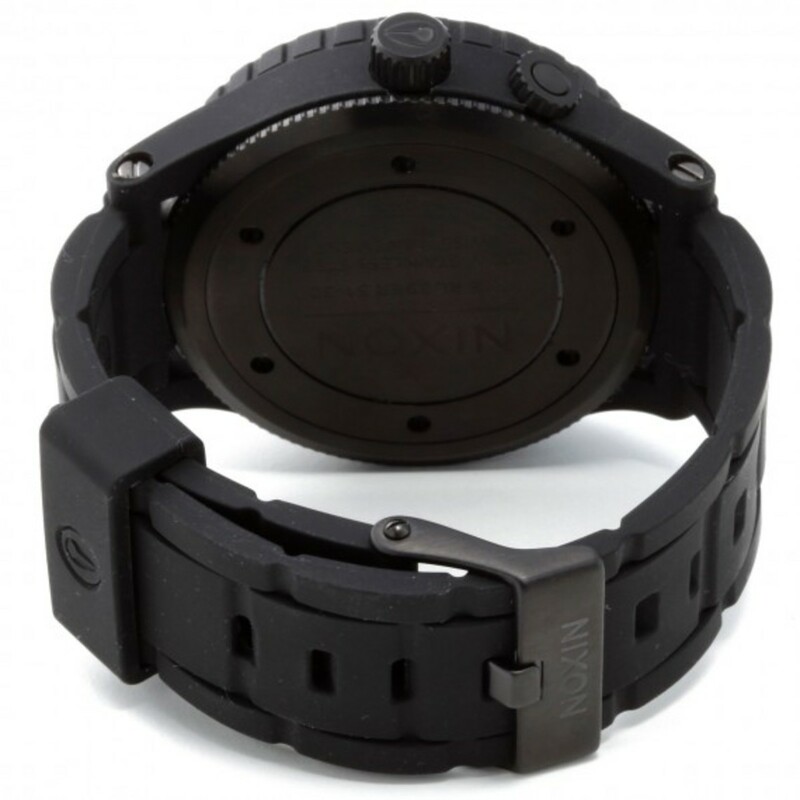 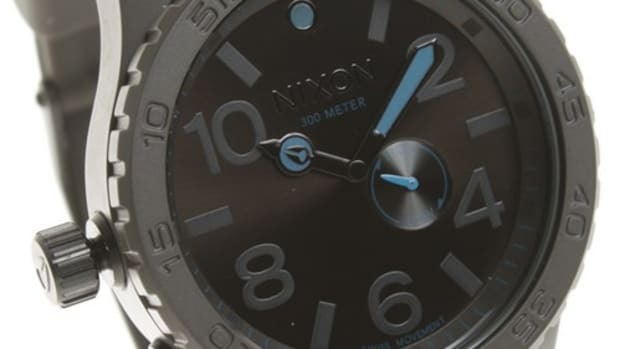 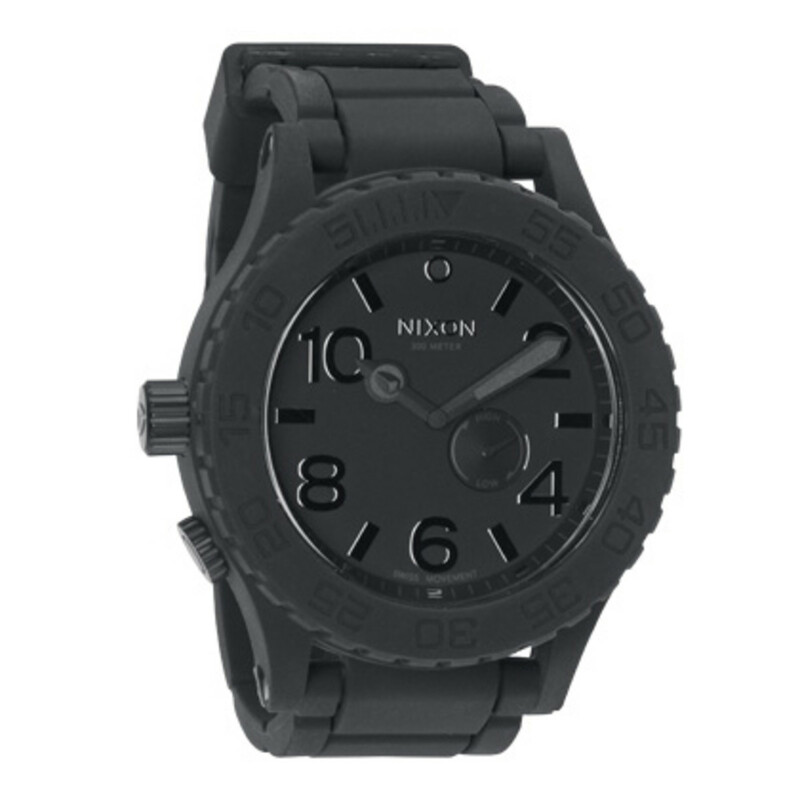 While Nixon has done minor tweaks to the model before, the rubberized 51-30 is a completely new design. 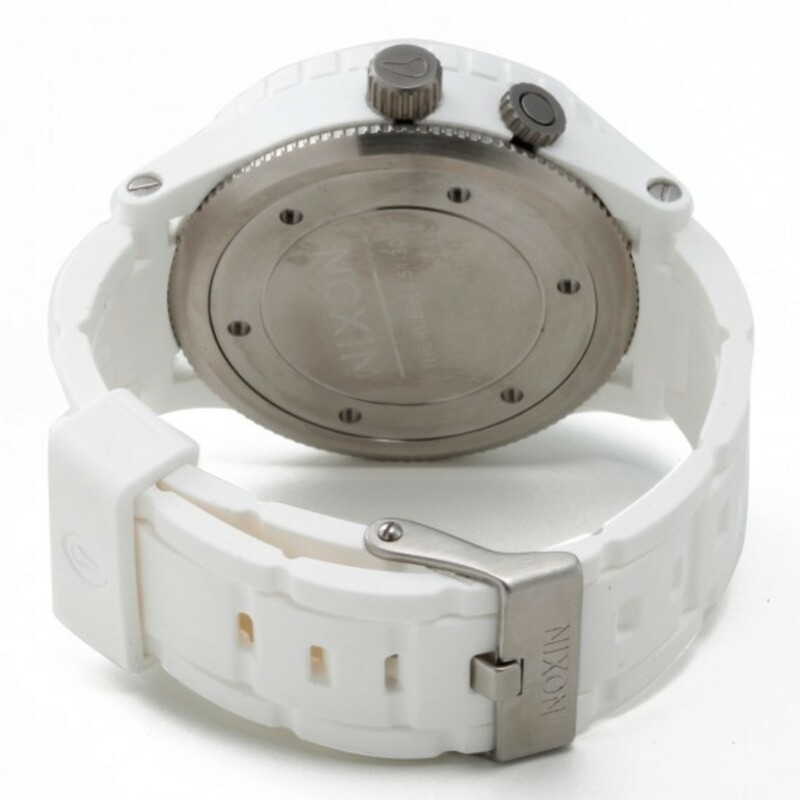 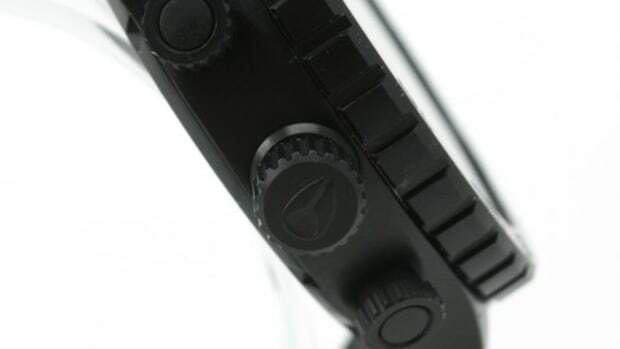 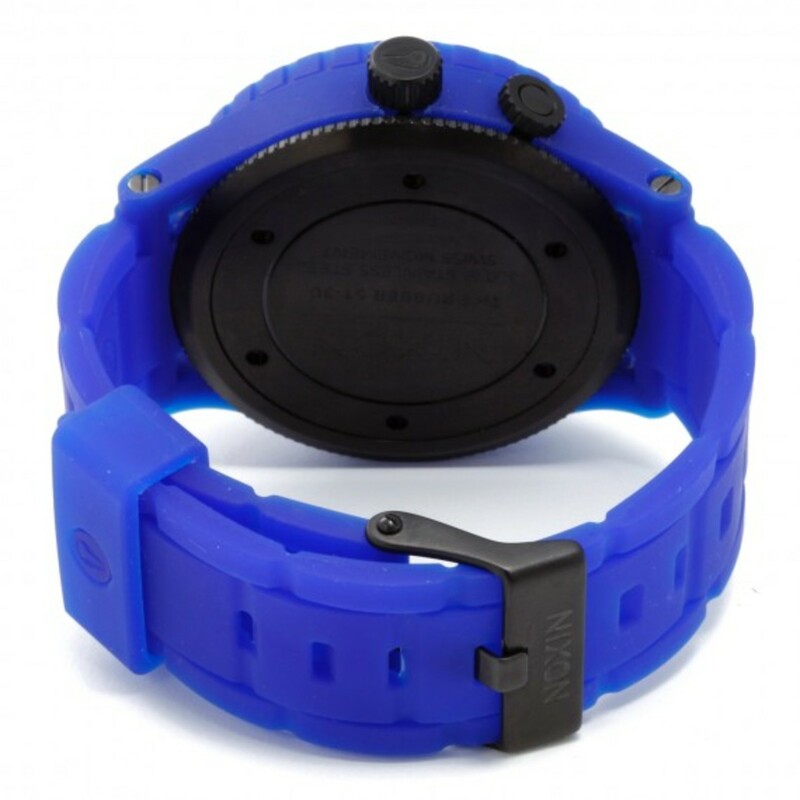 Utilized silicone rubber on its exterior, the application instantly makes the watch less formal and water resistant while engaging in water sports. 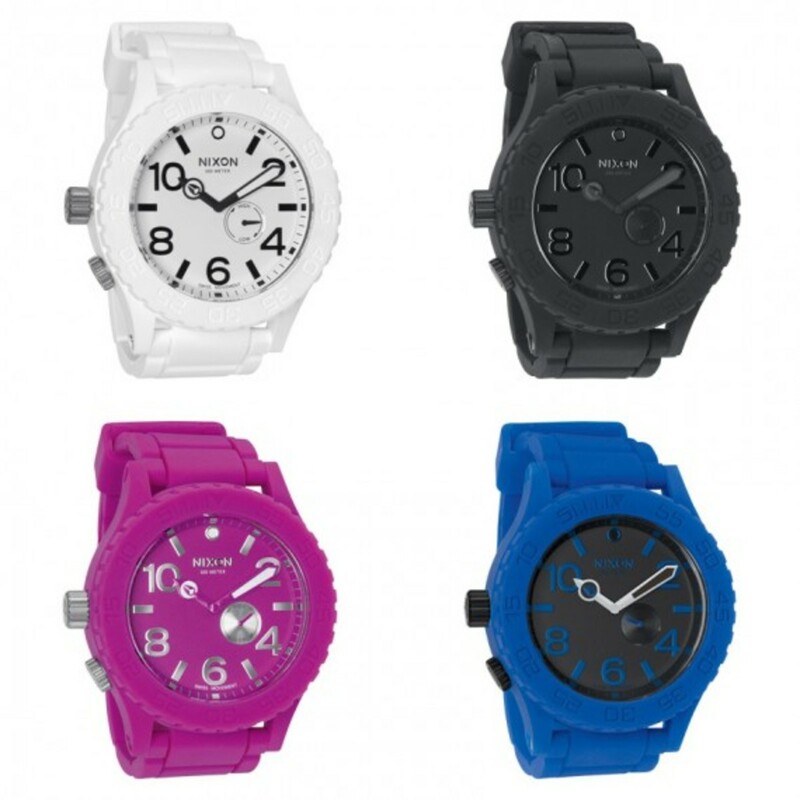 Four color choices are on the offer - black, white, royal and shocking pink. 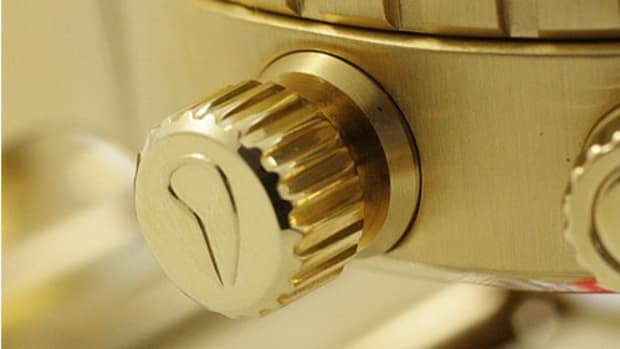 Each catering to the various personalities of their new owners.